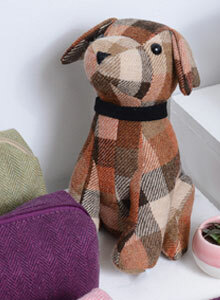 Our fabulous tweeds are available to buy by the metre. 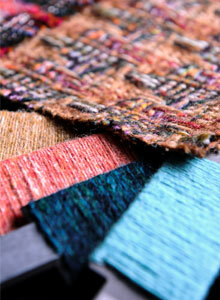 The designs are inspired by the colours of the land and seascapes surrounding Donegal. 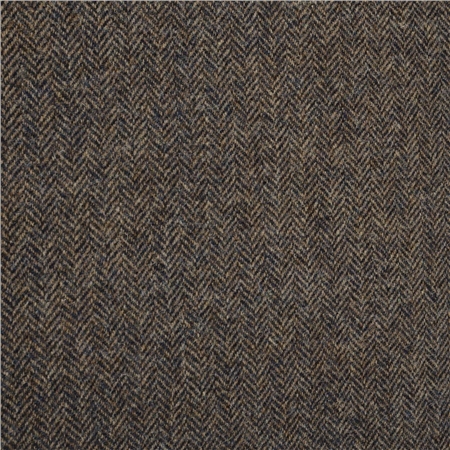 All tweeds are woven in our mill in Donegal, Ireland.